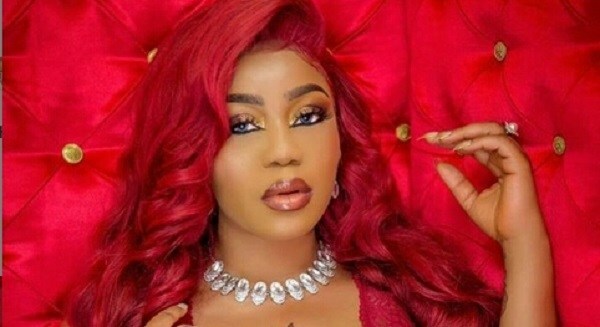 In the atmosphere of Valentine, Fashion entrepreneur, Toyin Lawani has released what guys should watch out for from their lovers today. Lawani took to her Instagram account to talk on how girls who have four boyfriends would cope on the Valentine day. “Why can’t girls Buy Gifts for themselves too on Valentines Day? No man will Treat you Right until you start treating yourself Right 👌 I’m sharing self-love to you all for Valentine’s Day, do something spontaneous”, she added.